***** Update! 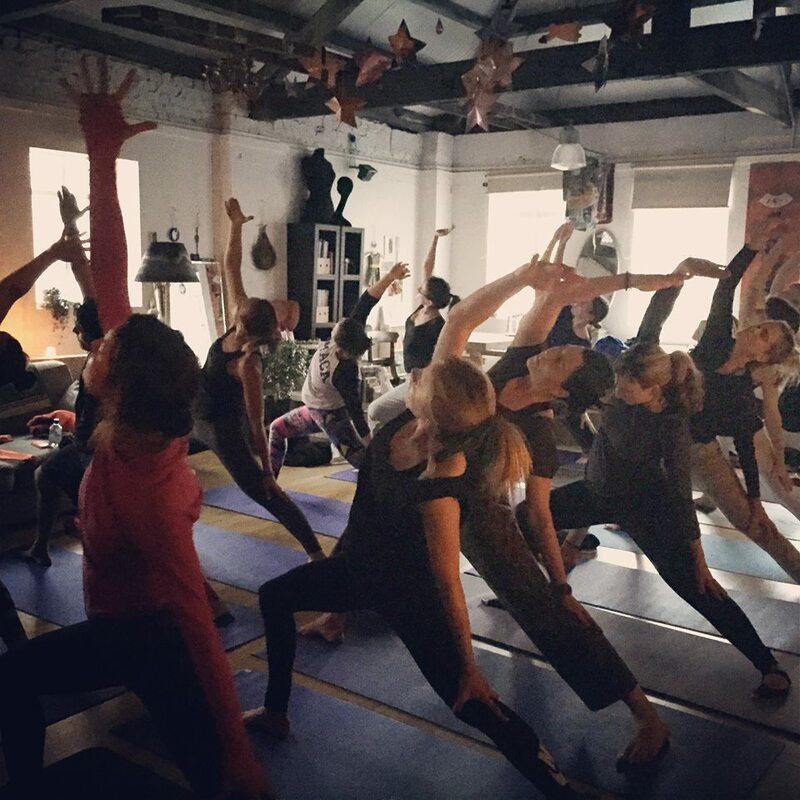 We raised over £350 at Empower & Breathe! This money is going to directly support one family in their search for justice for their daughters and to stop this happening to other girls. This family lost two daughters through The Sumangali Scheme. One was raped by a group of mill supervisors and died (sexual abuse is not uncommon in the mills). Her older sister committed suicide two days later (her family think it may have been because she felt like she should have protected her younger sister). This is not an isolated incident. There have been other mysterious deaths in the mill, but no investigation has taken place. The money from this event will go to this family so that they can take legal for their daughters and make enough noise to launch an official investigation. Thanks to your support, they will be able to launch an investigation and hopefully will the support of NGO Read, be able to ensure that things in these cotton mills are changed. 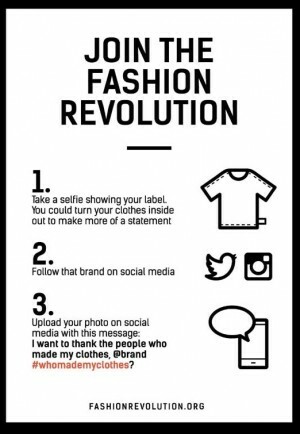 This Friday is Fashion Revolution Day. 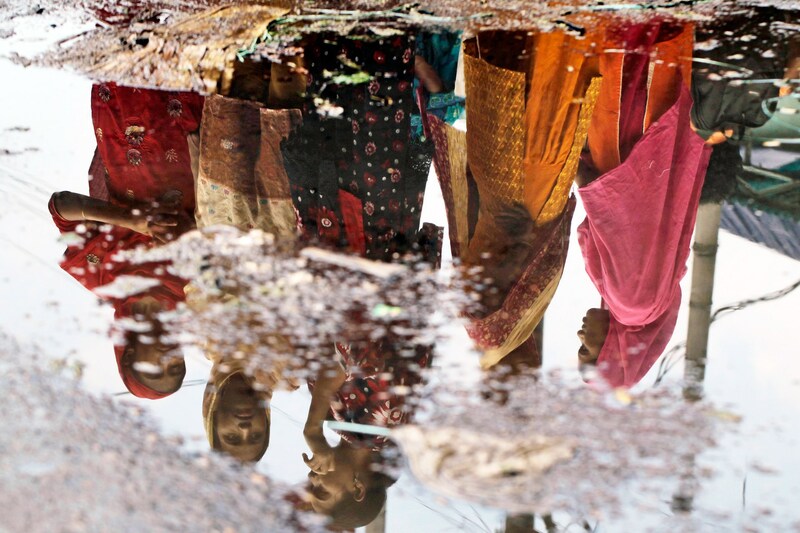 It marks two years since 1133 people died in the Rana Plaza catastrophe in Dhaka, Bangladesh. A further 2500 were injured. They were killed whilst working for familiar fashion brands in one of the many ‘accidents’ that plague the garment industry. This tragedy gave rise to an incredible initiative, in the hope that such an atrocity never happens again. 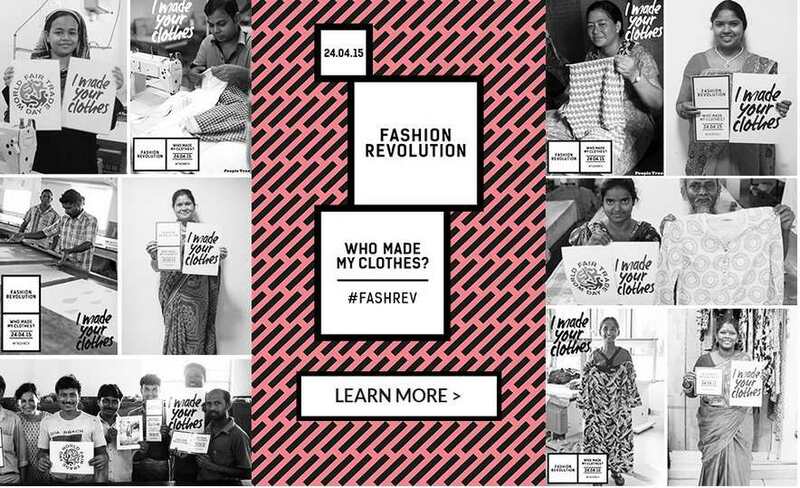 Fashion Revolution is a global collective of individuals, companies and NGOs that have a simple mission: WE BELIEVE IN FASHION – AN INDUSTRY WHICH VALUES PEOPLE, THE ENVIRONMENT, CREATIVITY AND PROFITS IN EQUAL MEASURE, AND IT’S EVERYONE’S RESPONSIBILITY TO ENSURE THAT THIS HAPPENS. I have been part of the ethical/sustainable/eco fashion movement since I first started work on my jewellery label ten years ago. 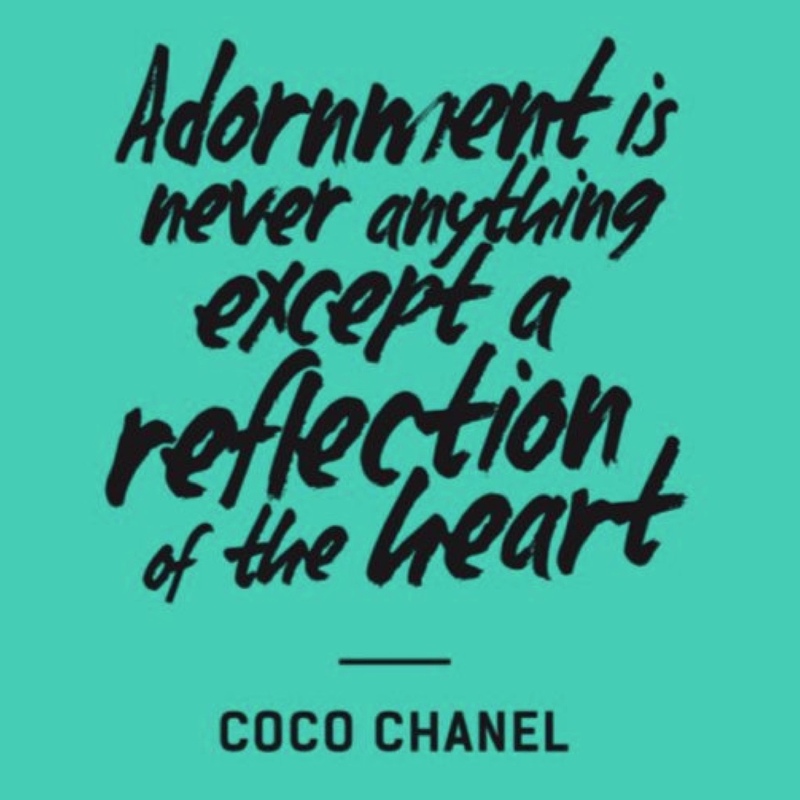 I saw then that our relationship with consumerism as a global society meant that there was a lot of room within the world of what we wear to make a big difference. 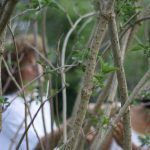 There are very simple ways that we can change the way that we think about what we wear, what we buy and what we do with the clothes that we have. It’s really just about paying attention to all our actions and being in alignment with our true selves. We become so empowered when every action we take is considered and represents our heart. Taking part in the Fashion Revolution is easy. All you have to do is follow these simple instructions on Friday. Clothes are made by actual human beings, with faces, names and amazing stories of survival and growth. When a brand knows who made their clothes, it looks like this! Click for People Tree’s story. 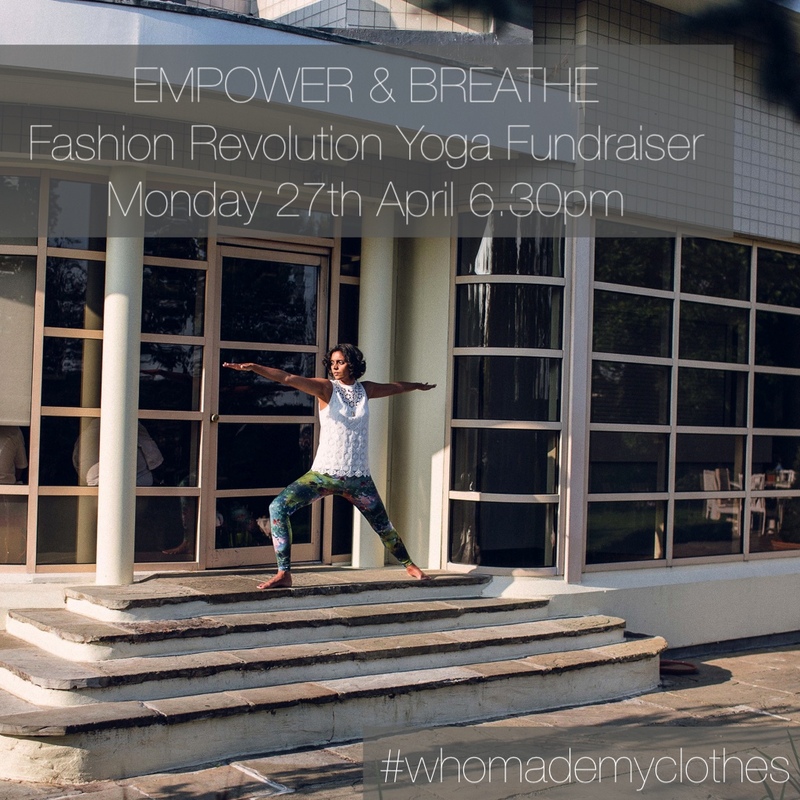 I am offering a charity event for Fashion Revolution, it’s a yoga session with a difference. 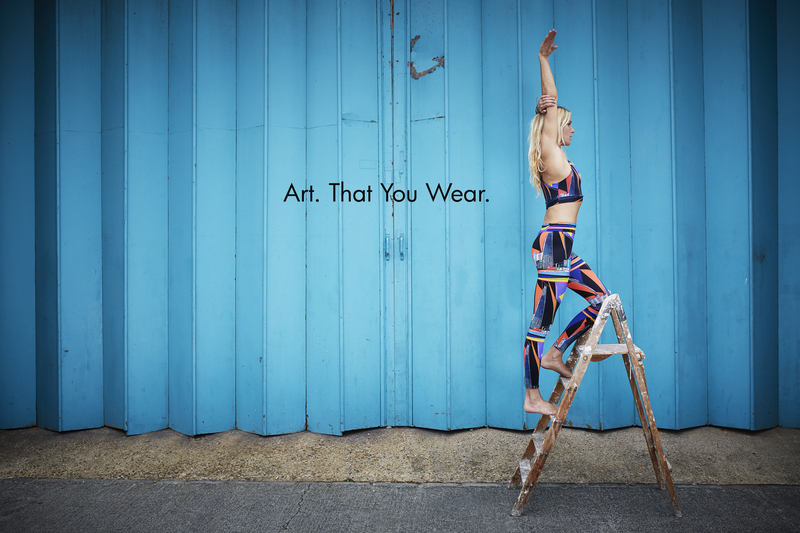 It means a lot to me to be bringing together these two worlds that move me, sustainable fashion and yoga to create this uplifting and inspiring morning. We will have a direct impact as the money raised is going to READ, an NGO and TRAID partner in India that rescue teenage girls working in awful conditions in the textiles mills and give them an education. Pure empowerment. In Tamil Nadu The Sumangali Scheme takes young girls below 14 years old and forces them to work in the mills for international brands until they are 18. They convince their parents they must do this so there is money for their marriage dowry. The girls then work long hours, in terrible conditions without breaks….making our clothes. It’s forced child labour. The yoga will be themed on our power to change the world around us and create more freedom in our lives and it will be followed by an in conversation with Sarah Mac of Manuka Yoga and Wearable Art Designer Laurie Nouchka talking about how we can support positive shifts in the industry and how we can find out who made our clothes and how to support positive change in the industry. No prior experience of yoga, or sustainable fashion needed. There are a few tickets left, £25 each, click here to get yours. 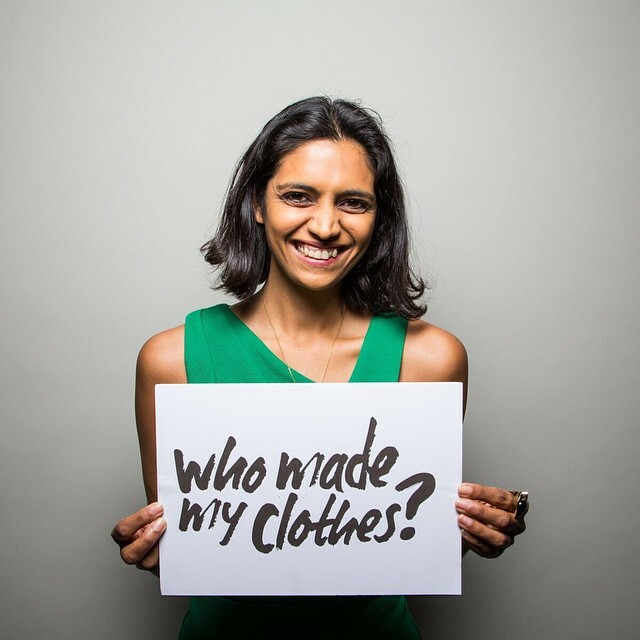 ” Fashion Revolution highlights the importance of remembering every part of the supply chain. Manuka manufacture in Portugal (drastically reducing freight costs to the planet) and we are always cognizant of the drivers and families that work so hard for us. We’ll be honest – that can be tough in this economic climate. We need to hit our targets in an increasingly competitive market, and we feel the pressure – as do many others – to price our clothes at low amounts that are practically unachievable. However, we are a Yoga brand, and we take our Yoga philosophy to heart: we want the stamp we make on the world to be a positive stamp. In order to contribute to a living wage for the people that work for us, we have chosen to actively reduce our margins and avoid external investment to maintain control over the manufacturing process. I visit the factories in Portugal for spot checks and look at new technologies and ways in which we can improve. The Venue – Thank you to Choolips Studio for partnering with us by donating their amazing space for this event. The Smoothie – Thank you to Rooted London for making us smoothies at a special price. The Snacks – Thank you to Bounce Bars for donating some yummy bars. 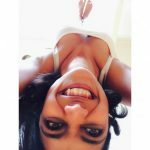 The Raffle – Thank you to Shanti Sundays, People Tree, Yoga Will Save The World and Amisha Jewellery for donating an amazing ethically produced prize. The Goodies – Thank you to Positivitea London for giving us something special to take home. 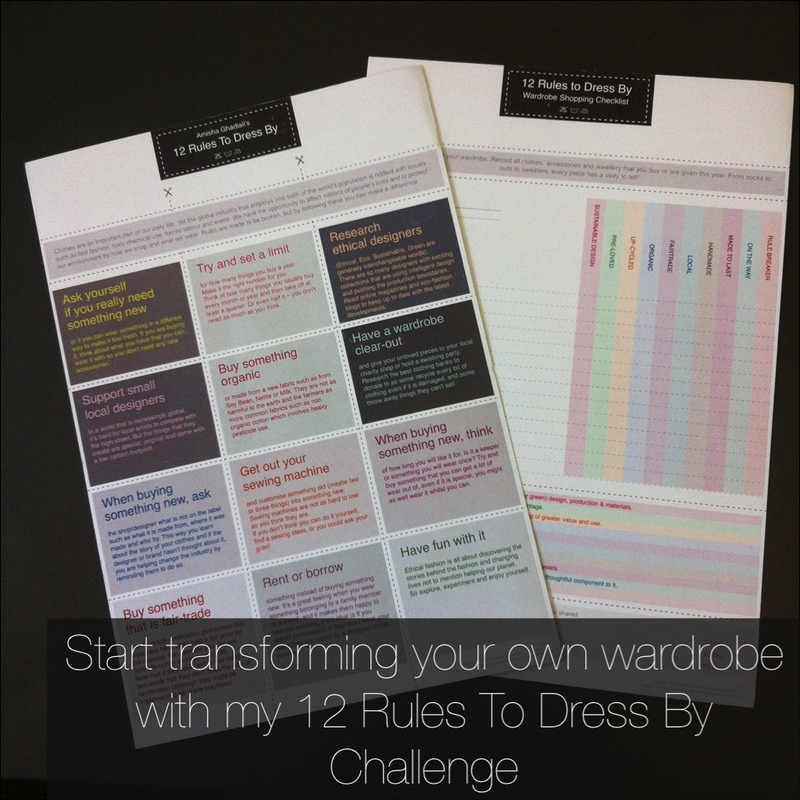 **** If all this sustainable fashion talk is new to you, check out my 12 Rules To Dress By for tips on how to get started.